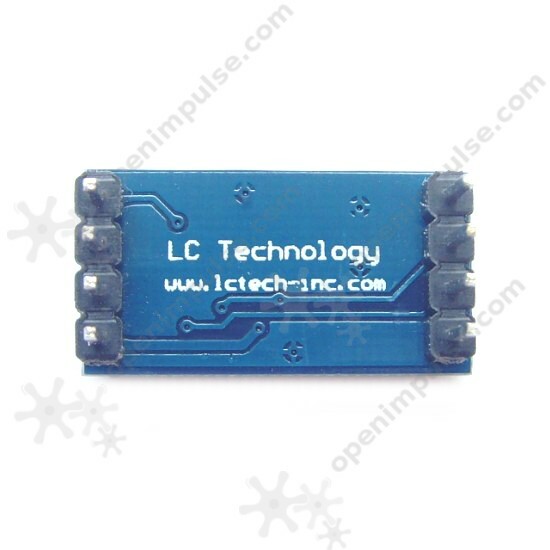 The LSM303 triple axis accelerometer and compass Module is a low power accelerometer with signal conditioned voltage outputs. 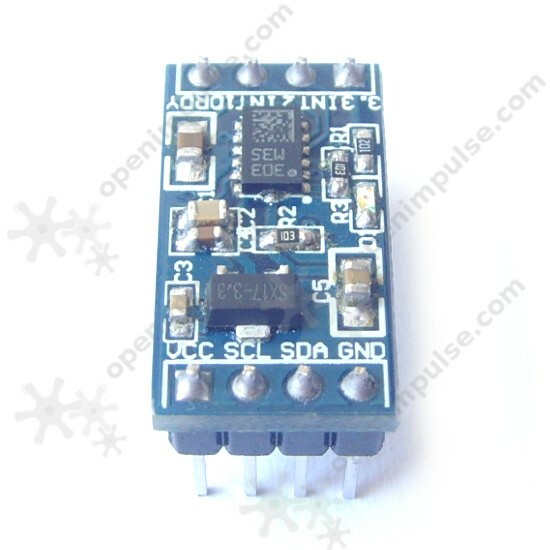 It is ideal for use in motion, shock, tilt, and vibration sensing applications. 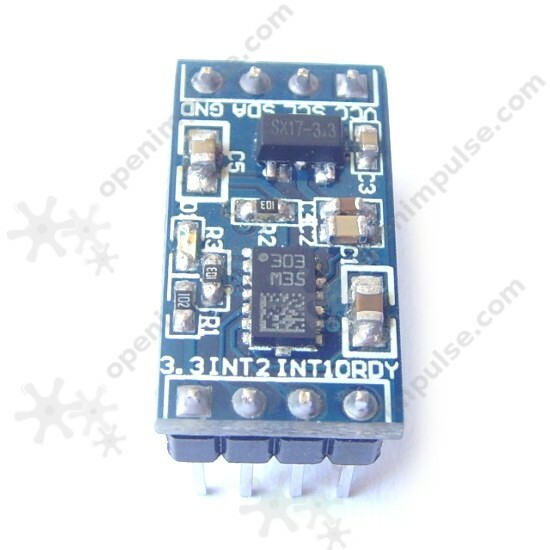 LSM303 is a low power triple axis accelerometer and compass that can sense the orientation of the magnetic field and it can the acceleration. 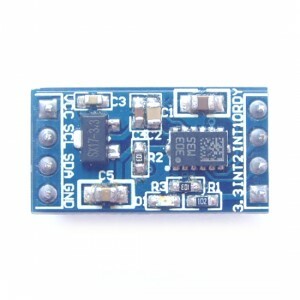 This module can also measure the static acceleration, making it ideal for use in gravity and tilt-sensing applications. 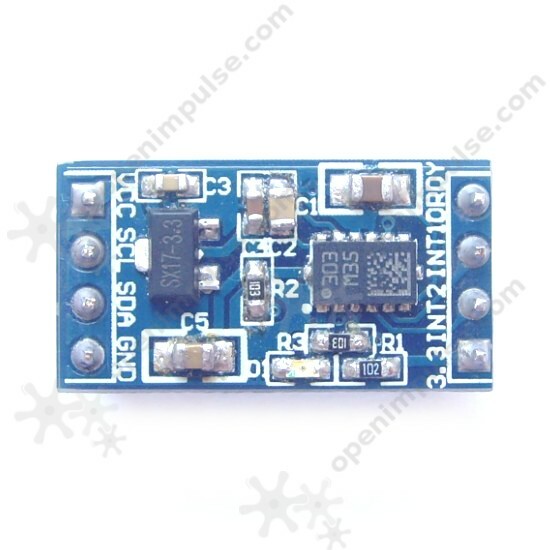 It can also measure the dynamic acceleration resulting from motion, shock, or vibration.